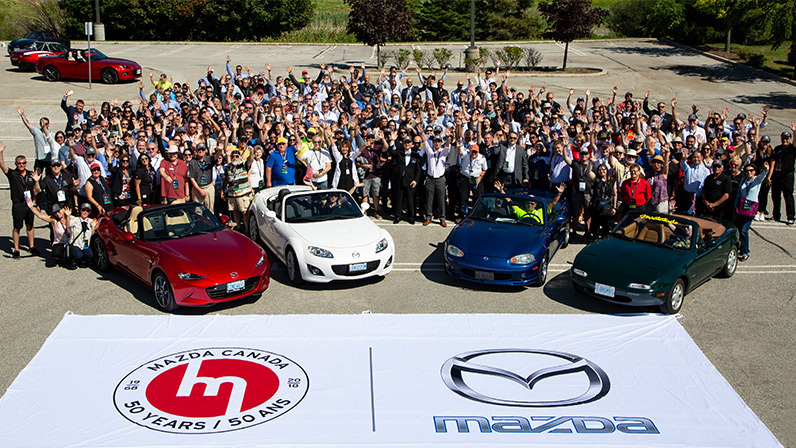 Recently, Mazda Canada celebrated 50 years in Canada. 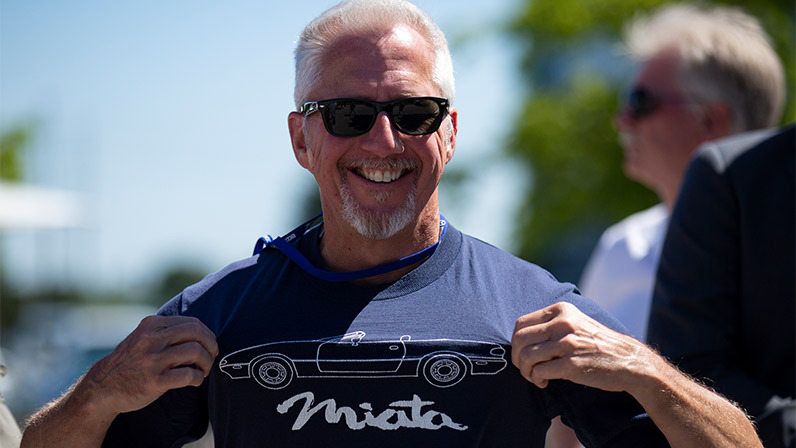 To thank Canadians for sharing their passion for driving with us for 50 years, we gave 50 lucky Canadians the MSRP value of their recently purchased Mazda vehicle. 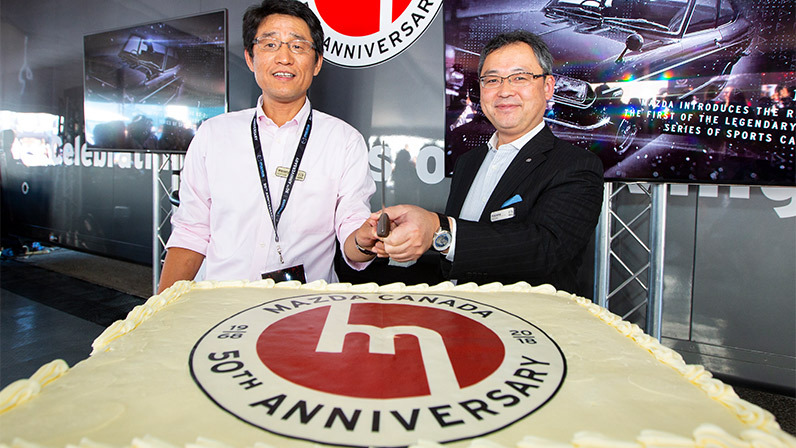 We also held a celebration on July 19th, our official 50th anniversary in Canada, at our headquarters in Richmond Hill, Ontario. We’re grateful that Canadians have shared their roads with us for 50 years and look forward to the next 50 years of driving together. 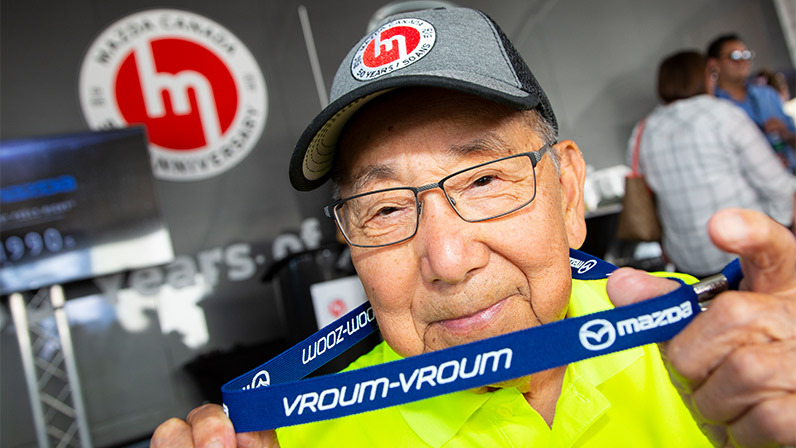 Meet the contest winners who have shared the same passion for driving that we’ve shared with Canadians for the last 50 years. 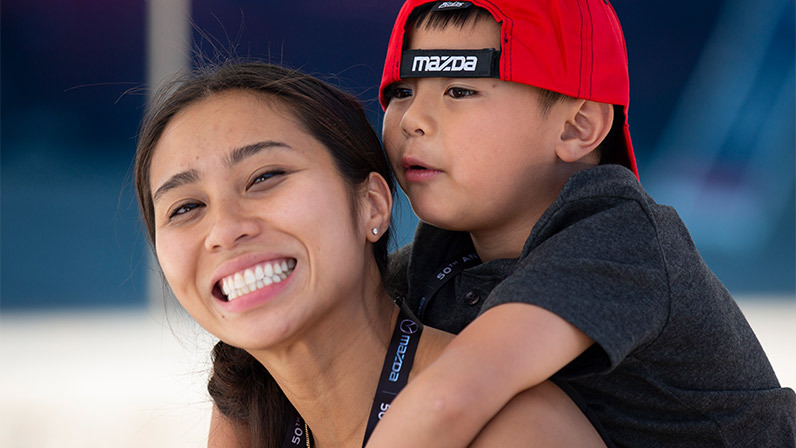 Read the stories of our Mazda owners and see how they developed a passion for the vehicles they drive. Mazda Canada incorporated in 1968 and established their headquarters in Vancouver. With a network of dealers set up across Western Canada, only one vehicle was sold initially: the R-100 coupe. The legendary RX-7 debuted in 1978. 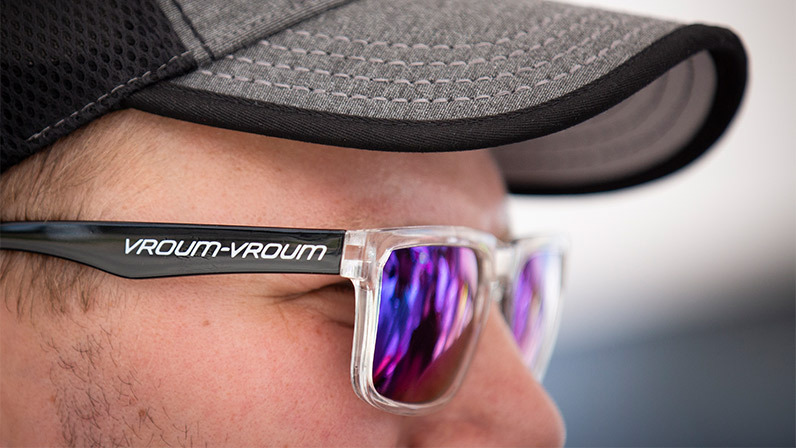 Lightweight and powerful, it was an instant hit amongst driving enthusiasts across Canada, and the world. The famously fun-to-drive MX-5 Miata was released in 1989, turning heads and stunning drivers everywhere. 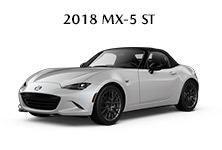 After 29 years and four generations, the MX-5 has proven itself as the best-selling roadster of all time. Evolved from the iconic Mazda GLC and 323 models, the Protegé was introduced in 1990, available as a three-door lift-back, five-door lift-back and four-door sedan. In 2003, Mazda introduced the MAZDASPEED Protegé featuring a race-tuned suspension and a 170-horsepower, turbocharged 2.0 L engine. 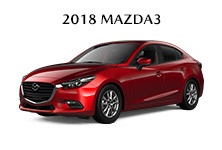 Mazda Canada cemented their place in the family vehicle market when the 2004 MAZDA6 was voted “Best New Family Vehicle” by the Automobile Journalists Association Canada (AJAC). Light, strong, and agile, the 2013 CX-5 was the first vehicle designed with SKYACTIV TECHNOLOGY front to back, from its chassis and body to its engine and transmission designs. 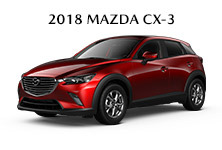 Reminiscent of the MAZDA2, the CX-3 subcompact crossover was introduced in 2015 to the acclaim of both critics and drivers. 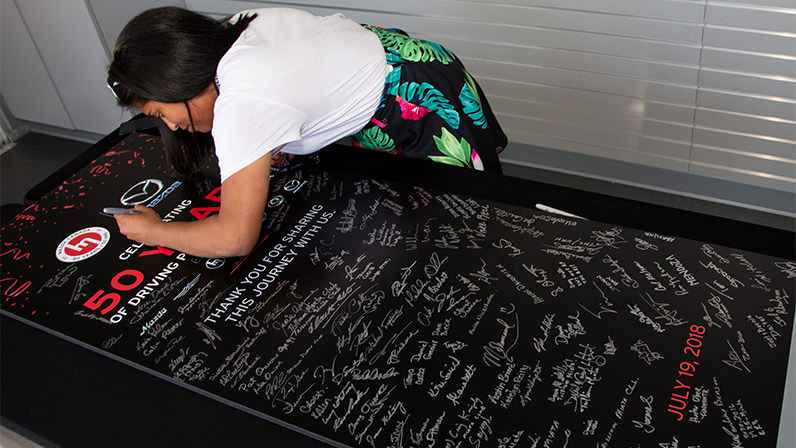 On April 22nd 2016, the 1,000,000th MX-5 rolled off the production line, and was exhibited at Mazda Canada headquarters as part of its worldwide tour. The 2018 MAZDA6 has an available 2.5 T Dynamic Pressure Turbo engine for drivers looking to add an extra boost of power to their drive. 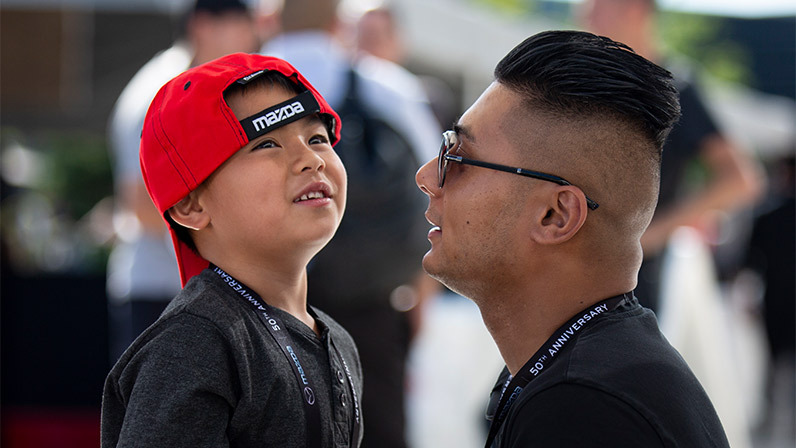 For 50 years, Mazda Canada has brought innovative engineering and driving passion to Canadians. July 19th marked the official 50th Anniversary in Canada. Over 360 people attended a celebration at our headquarters in Richmond Hill, Ontario, to celebrate this milestone and 50 years of success. 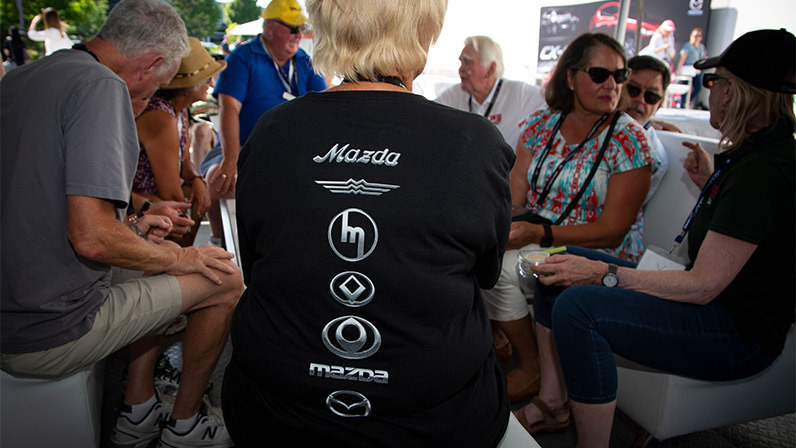 Heritage Mazda vehicles were on display, including the Cosmo, RX-7, Miatas and even an MX-5 Global Cup racecar. 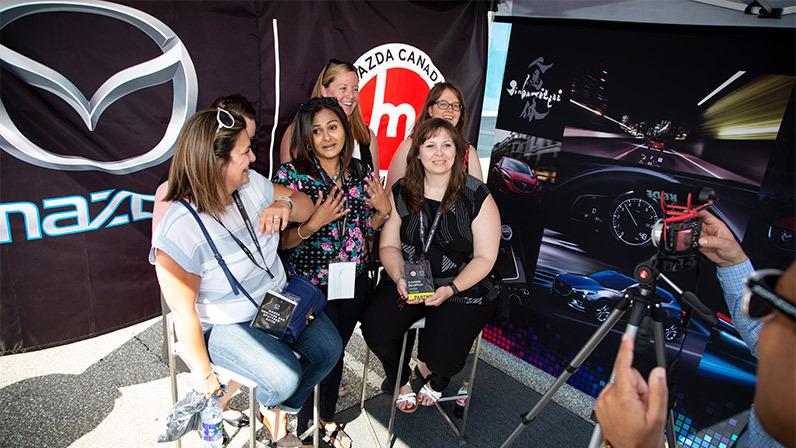 A video time capsule booth captured cherished Mazda memories from over the years and the historic event concluded with a group drive. Take a look at the celebration photos. Drive away in any of our 50th Anniversary Edition vehicles and discover why we’re AJAC’s most awarded automobile brand ever. Vehicles may not appear exactly as shown. ▼NO PURCHASE NECESSARY. Closes Aug 31/18 (9:00:00 p.m. ET). Open to age of majority residents of Canada. Entry Periods: (i) Jun 1 (9:00:00 am ET) – Jun 20 (11:59:59 pm ET); (ii) Jun 21 (12:00:00 am ET) – Jul 8 (11:59:59 pm ET); (iii) Jul 9 (12:00:00 am ET) – Jul 26 (11:59:59 pm ET); (iv) Jul 27 (12:00:00 am ET) – Aug 13 (11:59:59 pm ET); and (v) Aug 14 (12:00:00 am ET) – Aug 31 (9:00:00 pm ET). 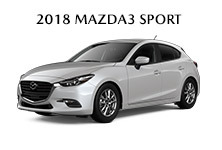 Each prize consists solely of the MSRP value of the qualifying 2018/2019 Mazda purchased/financed/leased – exclusive of any and all other fees, levies, duties, costs and taxes. Winners remain solely responsible to continue making all regularly scheduled payments, if any, under the terms of their agreement. 50 prizes total. 10 prizes per Entry Period. Number of prizes vary per Entry Period and per Region: (i) Prairies (MB, SK, AB) – 6 prizes; (ii) Atlantic (NB, PEI, NFLD, NS) – 5 prizes; (iii) Pacific (BC, NWT, NV, YK) – 6 prizes; (iv) Ontario (ON) – 16 prizes; and (v) Quebec (QC) – 17 prizes. Odds depend on number of eligible entries per Region/Entry Period. Skill-testing question required. Full rules (including complete details on how to enter without purchase, as well as the regional allocation of prizes per Entry Period and per Region) at Mazda.ca/en/50thContestRules.